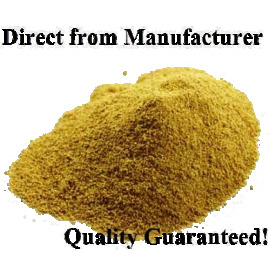 Do more with Neem! 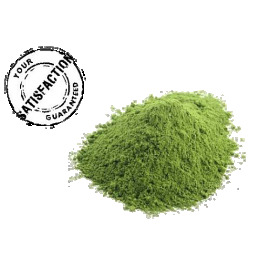 The benefits and uses of Neem powder are extensive. Skin care and treatment. Revitalize your skin and treat skin conditions, such as acne. Mouthwash. Neem kills the gum disease Gingivitis. Natural pest control. 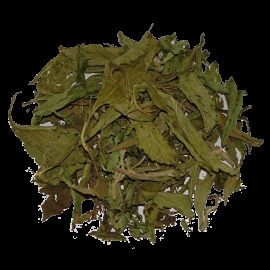 Used in fertilizer.